01 Feb The daily coffee! If you gave up your daily coffee and saved the money what could this mean to your future finances? I am not saying that we should all give up our daily coffee hit! 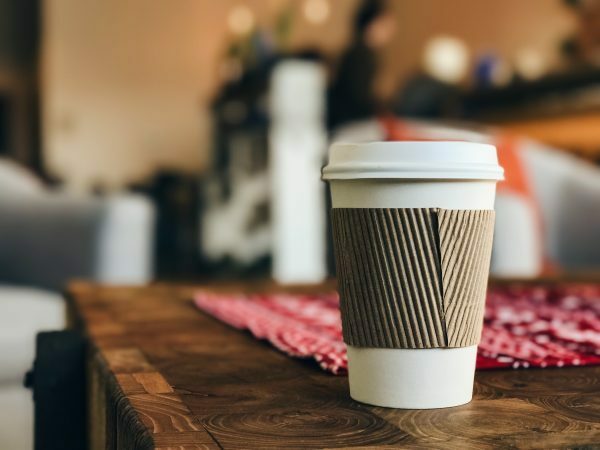 I am as guilty as the next person in wanting my morning coffee to make it through the day, but have you ever considered what the money spent on a takeaway coffee could provide if it was saved? Probably not. A takeaway coffee is just an example that most of us can visualise, but the same applies to other ‘nice to have’ things e.g. magazine subscriptions, new clothes or meals at expensive restaurants. Take the cost of an average medium takeaway coffee, say around £2.60, and assume you buy one every working day. That’s 5 coffees a week for say 40 weeks of the year. Your total annual spend on takeaway coffee would be £520. Doesn’t sound like much does it? But if you saved this amount and added it to your pension scheme once a year (keeps the maths simpler) it adds up. Growth of 5%pa may or may not be achieved but that’s not the point. We cannot affect investment returns we can only control costs and more importantly that amount we save for the future. This might still not sound like much, but this is only a small amount of additional savings. If you spent it on takeaway coffee, I’m sure that every day would feel a bit better but the long term benefits effectively end up down the toilet. Alternatively, you might be able to do both by investing in some quality coffee, a good thermal mug and making your own coffee before you leave the house! You still get a coffee but also save in the long term. If you cancelled a few other non-essentials your additional savings could be £1,000pa or more. The same logic can also be applied to paying off debt. If you give up your daily coffee, you could pay £520pa off your credit card or make an overpayment on your mortgage, reducing the future interest you will pay on the total loan. Saving is not rocket science and in most cases comes down to willpower. In order to be able to purchase takeaway coffees in the future, don’t buy as many today or tomorrow. You only have to make incremental changes and doing so can have a long term positive impact. The earlier you get in the savings habit the better. I think I deserve a coffee now!